Check out Amleth in action. Valkyria Revolution is going to be in Japan in just under a week and will eventually hit North America in the second quarter of 2017. Coming to the PS4, Xbox One and PC when it does indeed launch, there has been a bit of excitement surrounding the new JRPG. With that in mind, the team behind the game has released a new trailer that gives users an in-depth look at one of the main characters in the game, Amleth. 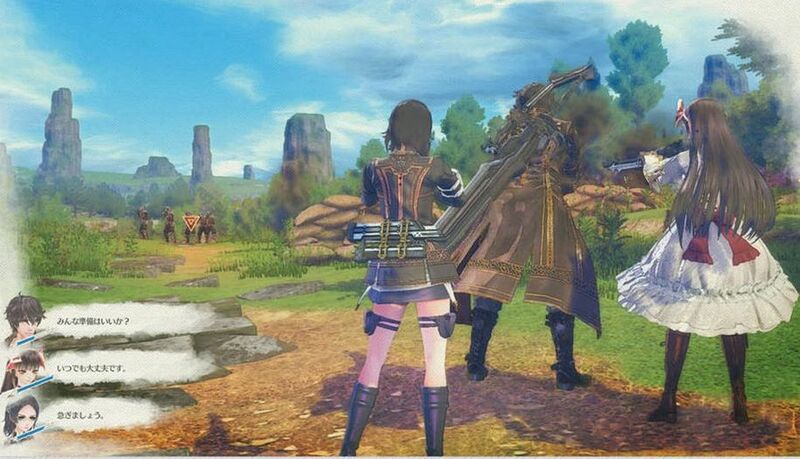 Not only are we officially introduced to this character but we get a very good look at the dramatic action that is going to unfold in Valkyria Revolution. This new video is just more of the info dump Sega has given us about the game in the last few days. Check out the trailer below and get a feel for what you’re going to be getting if you choose to pick this game up when it launches in North America and outside of Japan later this year.